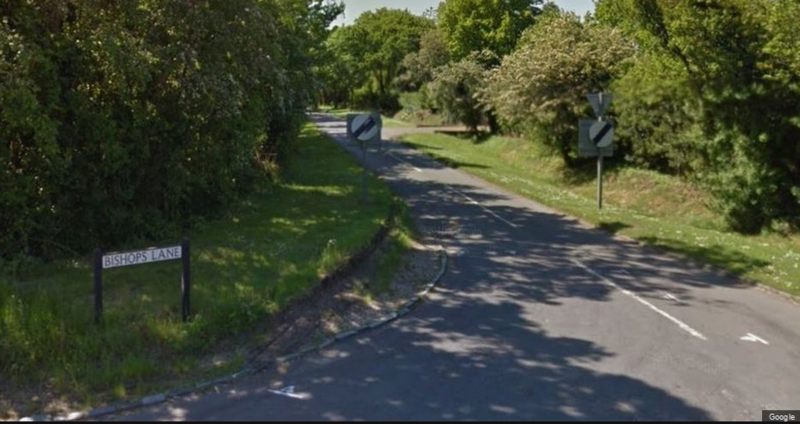 It is reported on the BBC website that a male has been arrested by the Police who has been suspected of causing death by dangerous driving following a a fatal car crash near Bracknell. Dangerous driving causing a death on the road is a serious offence. The police will investigate the accident circumstances, interview witnesses and if there is enough evidence, take the driver said to have caused the fatal road accident to Court for prosecution. Whether or not the driver is convicted by the Court and sent to jail may not have a bearing on the outcome of a fatal accident solicitor making a claim for compensation against the driver’s insurance (or if without insurance a motor insurance claim). This is because the standard of proof required by the police is (“beyond reasonable doubt”) but in a fatal road accident claim for compensation, the standard of proof is lower, (“balance of probabilities”). Certainly if the driver is being prosecuted by the police, from a fatal injury claim point of view, this will help the solicitor to take action. Usually the insurance company will admit liability for the fatal road crash if the police takes action (whether or not the driver is ultimately convicted).